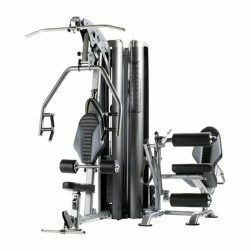 The Body-Solid G6B BI-Angular Home Gym was rated a Consumer Guide® Best Buy over all the competition. 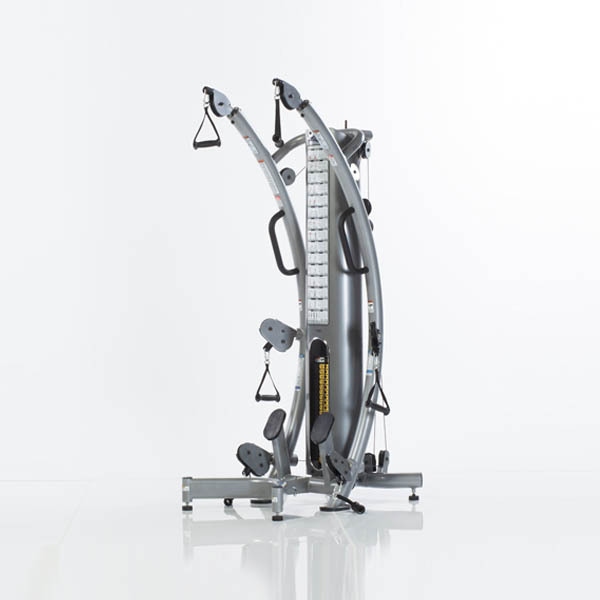 Body-Solid has advanced gym technology beyond simple pressing motions. The patented Bi-Angular® Press Arm guides you through the optimal range of motion while applying resistance from two directions. 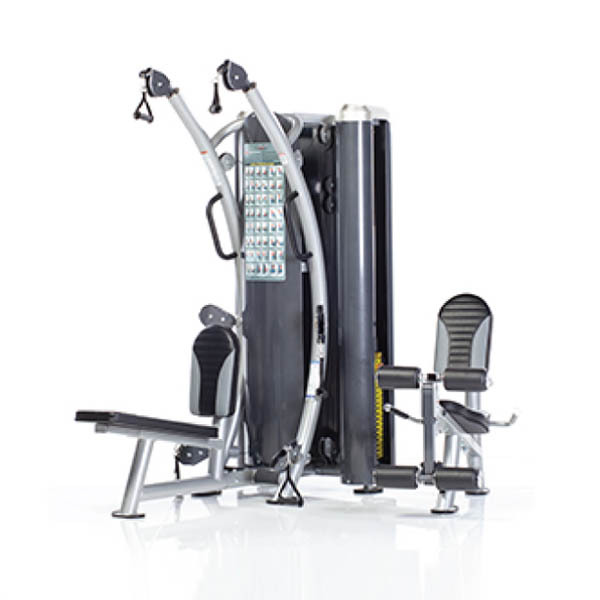 The Body-Solid G6B BI-Angular Home Gym is jam packed with exercises. 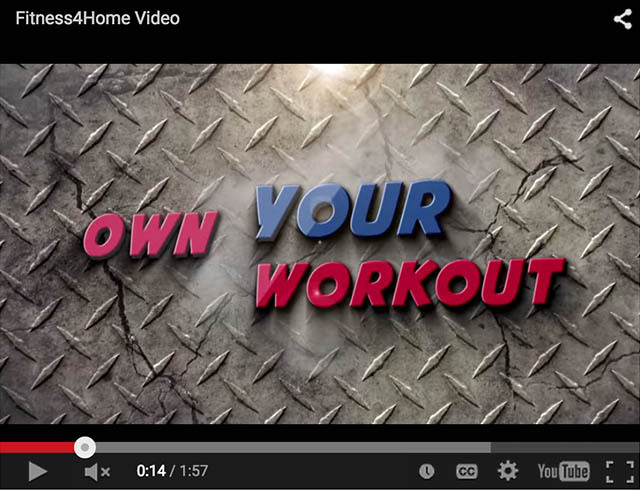 Lat pull downs, triceps presses, concentrated curls, leg adduction, leg abduction, and abdominal crunches. 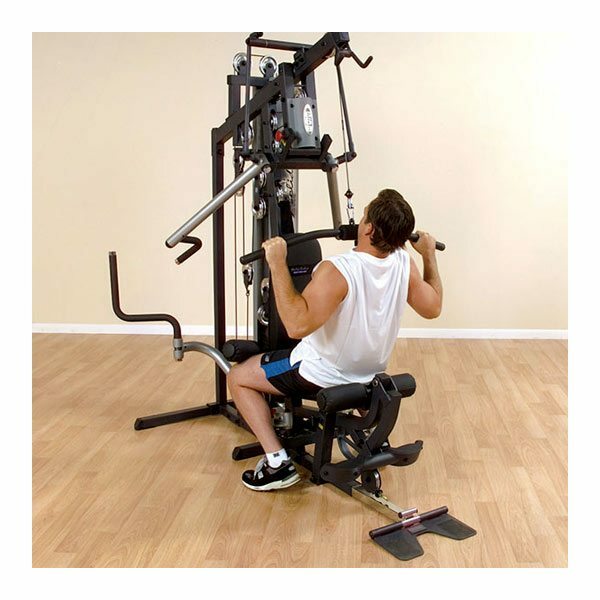 The smooth, multi-directional resistance increases muscle interaction by 25%. 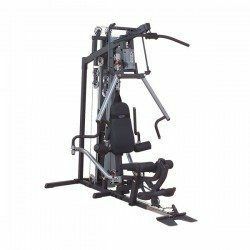 Now you can enjoy the benefits of Bi-Angular® Technology when doing chest presses, incline presses and shoulder presses. It’s like working out with free weights. 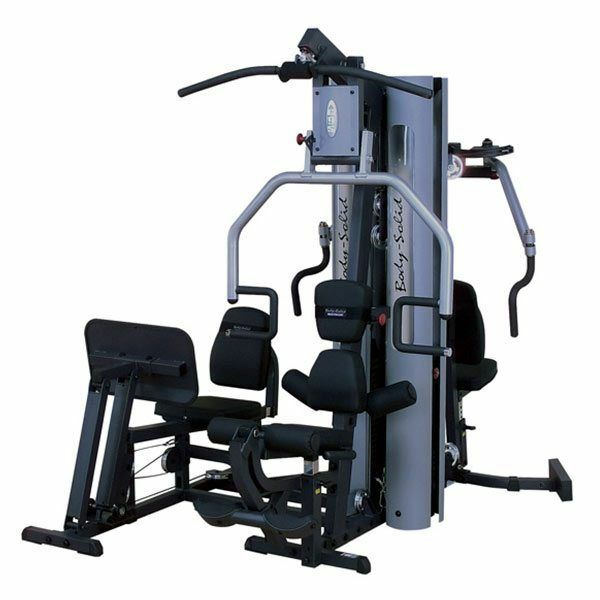 The Body-Solid G6B BI-Angular Home Gym also comes with the Perfect Pec™ Station. 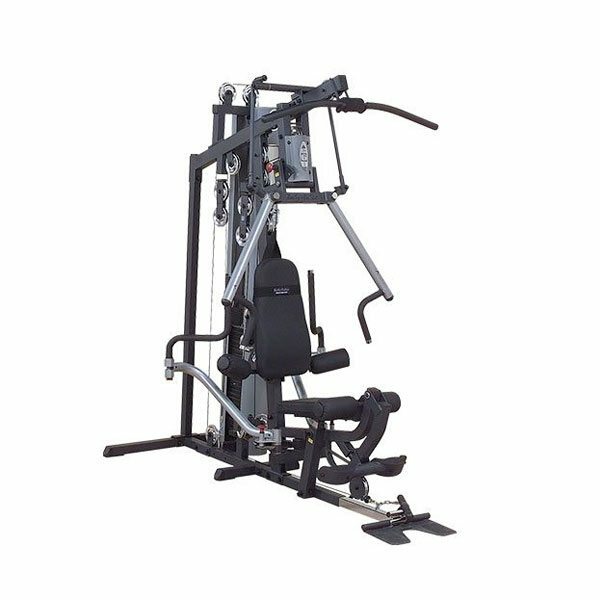 Order your Body-Solid G6B BI-Angular Home Gym from FitnessZone.com today! 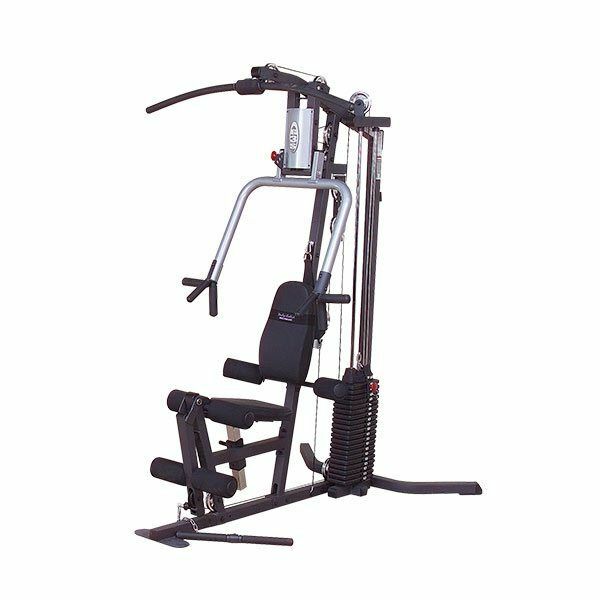 The Body-Solid G6B BI-Angular Home Gym leg developer’s SmoothGlide Bearing System™ combined with the self-aligning leg cuffs guide you through the most demanding leg curls and leg extensions. 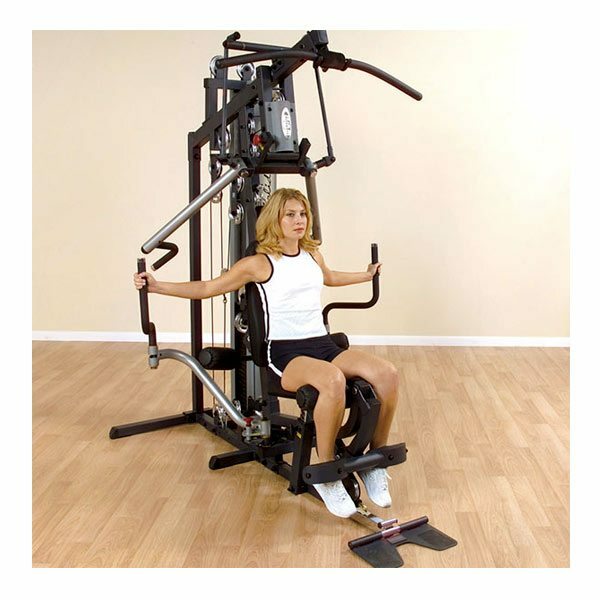 Bi-Angular press arms guide you through the optimal natural range-of-motion while applying resistance from two directions simultaneously. 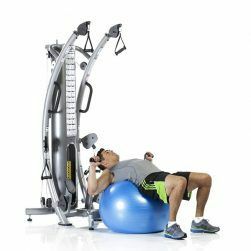 Thus, you increase the exercise intensity through a full range of safe, convergent, multi-joint, multi-plane movement patterns. 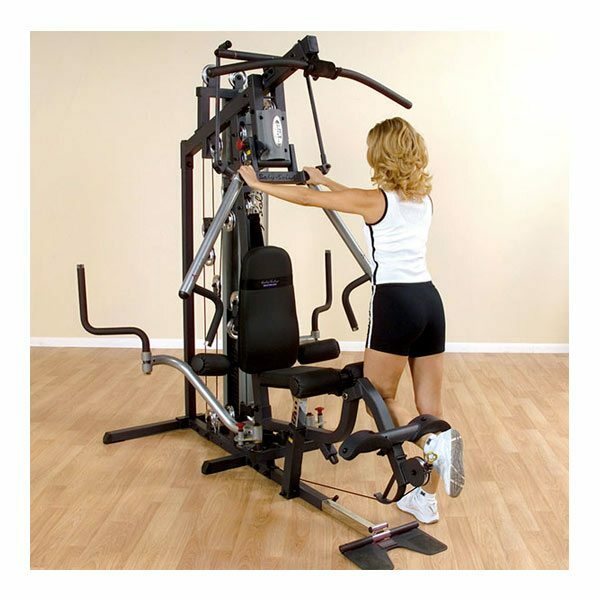 Bi-Angular Press Arms: The patented Bi-Angular® Press Arm guides you through the optimal range of motion while applying resistance from two directions. 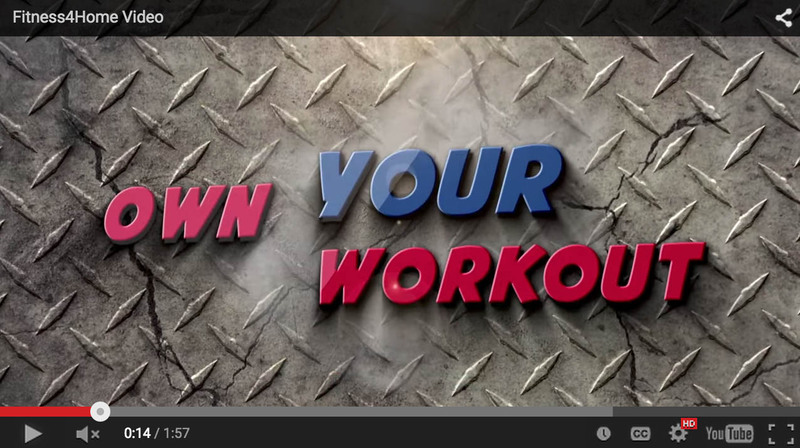 The smooth, multi-directional resistance increases muscle interaction by 25%. Now you can enjoy the benefits of Bi-Angular® Technology when doing chest presses, incline presses and shoulder presses. It’s like working out with free weights. 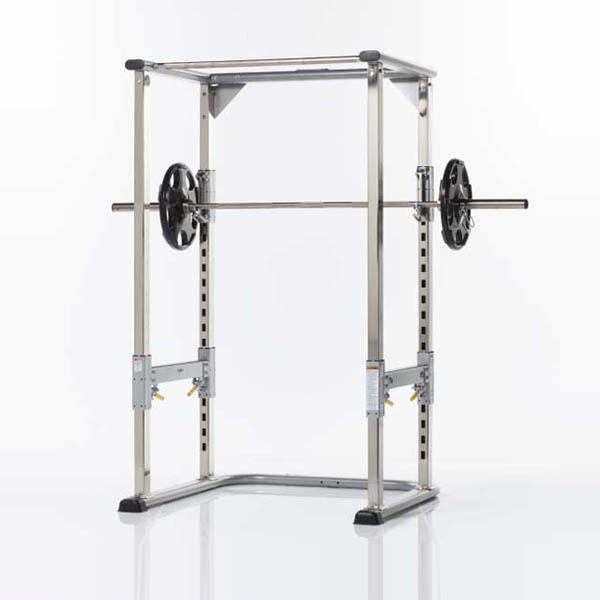 Frame: 2” x 3”, 11-gauge mainframe construction assures maximum strength, function and durability. Finish: Tough, durable, electrostatically applied powder coat finish ensures against scratching, chipping and peeling. Weight Stack: 210 lb. (95kg) selectorized weight stack. Optional 260 lb. (118kg) weight stack available. Cables: 2,200 lb. tension strength, military spec, steel aircraft cables with swiveling ends provide durability and low maintenance. Pulleys: 4½” pulleys are impact resistant fiberglass reinforced nylon with precision machined steel ball bearings. Bearings: Leg developer station features the SmoothGlide Bearing System with biomechanically accurate pivot point. 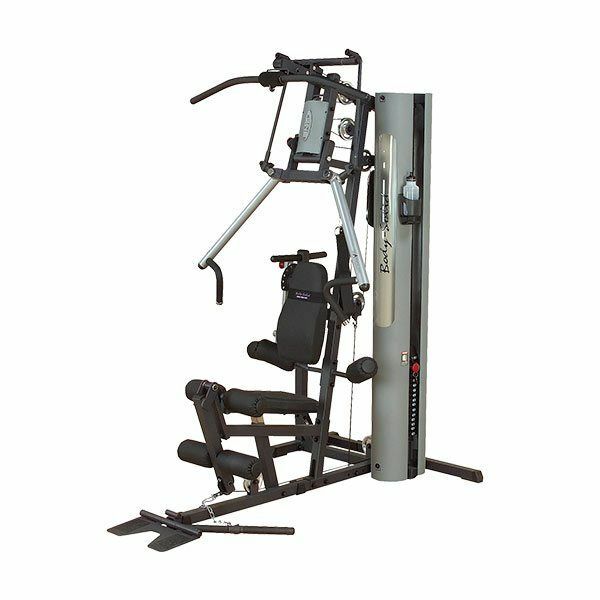 The Body Solid G9S Selectorized Home Gym features a multi-function Press Arm Station for bench press, incline press, shoulder press and chest supported mid row exercises.